Pat DeCarlis is very happy with his new addition. The Mitsubishi A6M “Zero” is a long-range fighter aircraft, manufactured by Mitsubishi Heavy Industries, and operated by the Imperial Japanese Navy from 1940 to 1945. The A6M was designated as the Mitsubishi Navy Type 0 Carrier Fighter or the Mitsubishi A6M Rei-sen. The A6M was usually referred to by its pilots as the “Reisen” (zero fighter), “0” being the last digit of the Imperial year 2600 (1940) when it entered service with the Imperial Navy. The official Allied reporting name was “Zeke”, although the use of the name “Zero” was later commonly adopted by the Allies as well. When it was introduced early in World War II, the Zero was considered the most capable carrier-based fighter in the world, combining excellent maneuverability and very long range. The Imperial Japanese Navy Air Service (“IJNAS”) also frequently used the type as a land-based fighter. In early combat operations, the Zero gained a legendary reputation as a dogfighter, achieving the outstanding kill ratio of 12 to 1, but by mid-1942 a combination of new tactics and the introduction of better equipment enabled the Allied pilots to engage the Zero on generally equal terms. By 1943, inherent design weaknesses and the failure to develop more powerful aircraft engines meant that the Zero became less effective against newer Allied fighters, which possessed greater firepower, armor, (the Zero employed no armor) and speed, and approached the Zero’s maneuverability. Although the Mitsubishi A6M was outdated by 1944, design delays and production difficulties (not to mention the B-29 raids on the Japanese factories) of newer Japanese aircraft types meant that it continued to serve in a front line role until the end of the war. 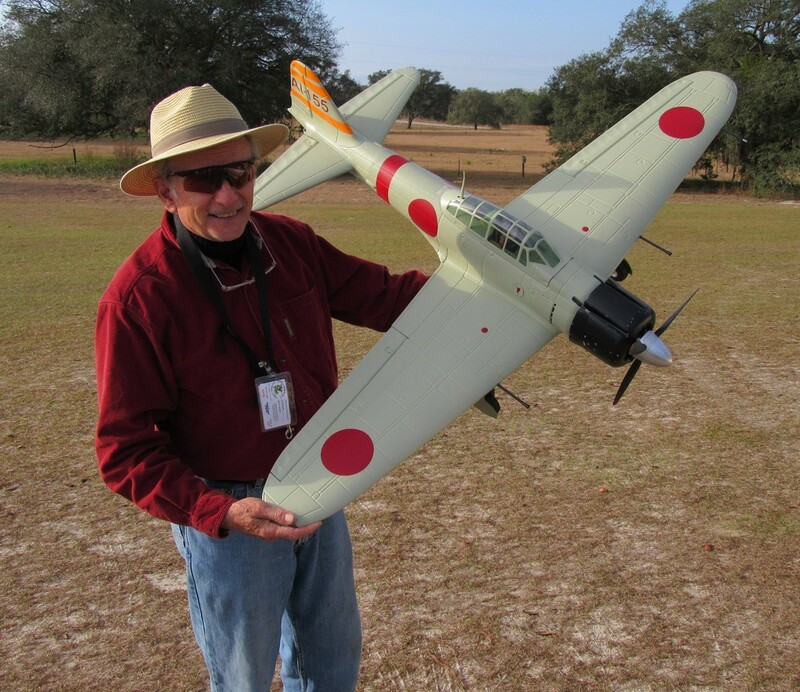 During the final year of the War in the Pacific, the Zero was also adapted for use in kamikaze operations. During the course of the war, Japan produced more Zeros than any other model of combat aircraft.